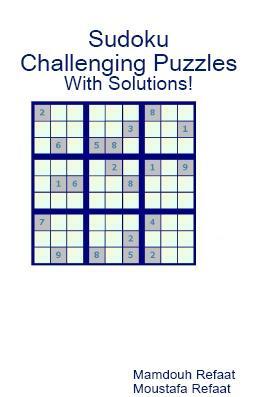 is a professional grade Soduku game capable of generating millions of different Soduku squares. More than 10 million different games. ”Give me a hint” feature that comes to the rescue to help you solve the game. 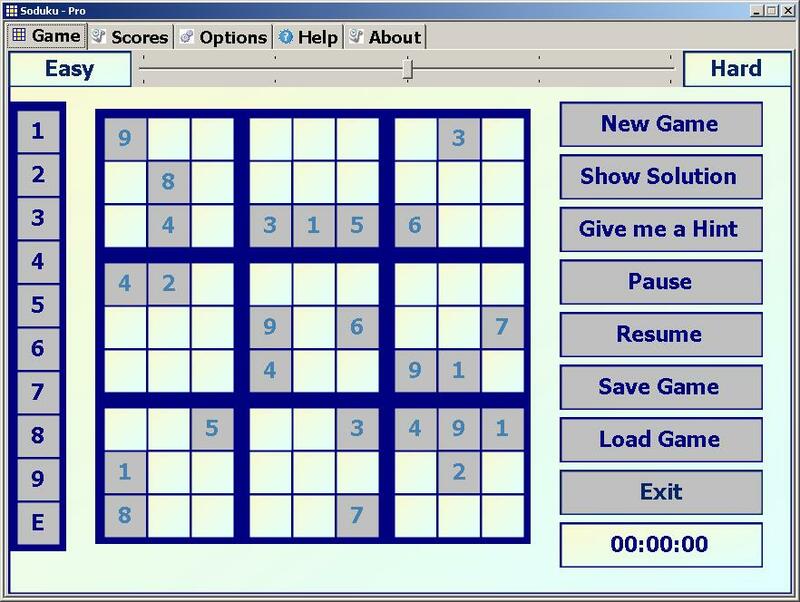 ”Show Solution” button, which shows the solution of the game. You can save, load, and continue games from where you left. A timer to help you keep track of your score. The timer can be paused and resumed in case you leave the game and do something else. Keeps track of the best 10 scores. Customizable colors to suite all tastes. Help right at your finger tips. Does not need administrative rights for installation.